Divorces tend to be a messy affair, with both sides throwing accusations of being an unfit partner at each other. There are those instances, however, when the divorce actually has a chance to be settled quickly and amicably. 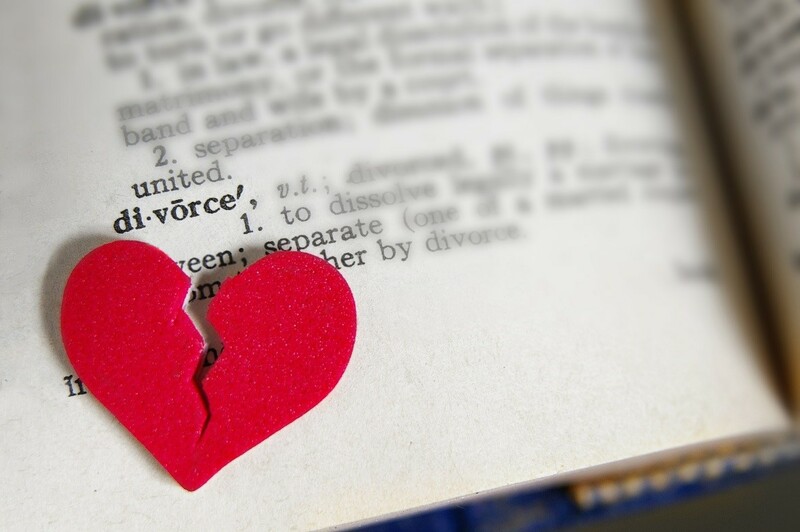 In Virginia, there is such a thing as uncontested divorces, which, as your family law attorney in Newport News, VA, will explain to you, is the kind of divorce where both parties come to an agreement on all pertinent issues relating to their separation. Uncontested divorces are ideal for those couples who have no animosity toward each other, but simply have come to a decision that it is best for them to lead separate lives. Because it takes away the need to have the stressful court appointments before the judge, this divorce process is deemed to be a lot faster and efficient. In case you and your spouse would like to opt for an uncontested divorce, you both would have to settle several issues between yourselves, such as child custody and support, as well as visitation. If there are no children involved, the discussion may instead be about matters concerning alimony or other money issues. Apart from that, you must also be able to settle the matters on the division of the conjugal real estate and property. The same goes for existing debts and assets, as well as any other joint financial ventures you may have both established in the course of your married life. Key to the concept of an uncontested divorce is that you both must agree on all of the aspects and issues presented before it can be filed as uncontested. If you fail to agree on even just one issue, then that automatically becomes a contested divorce, which must then be settled before the courts. 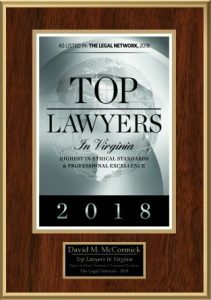 This is why it’s imperative that you first consult with your Newport News divorce attorney, such as those from McCormick Divorce & Family Law, before you enter into talks about filing for an uncontested divorce. They should be able to help you identify the key issues you would like to settle with your soon-to-be-ex-spouse, as well as what is the best way for you to both come to an agreement. Negotiations will undoubtedly be a crucial part of the process, and so you must be able to indicate clearly your terms, as well as how many and what kind of concessions you would be willing to make. Uncontested Divorce in Virginia. DivorceNet.com.